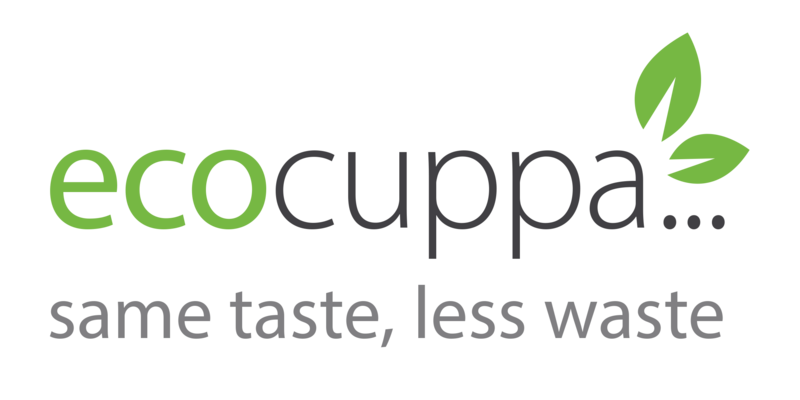 Joining the growing ecocuppa community is easy and any independent café in the UK can be part of it – simply fill in the form below and someone will be in touch once we have processed your membership. We’re offering FREE membership to the first 500 cafés who sign up, so hurry! After that, joining will be subject to an admin fee of £20. 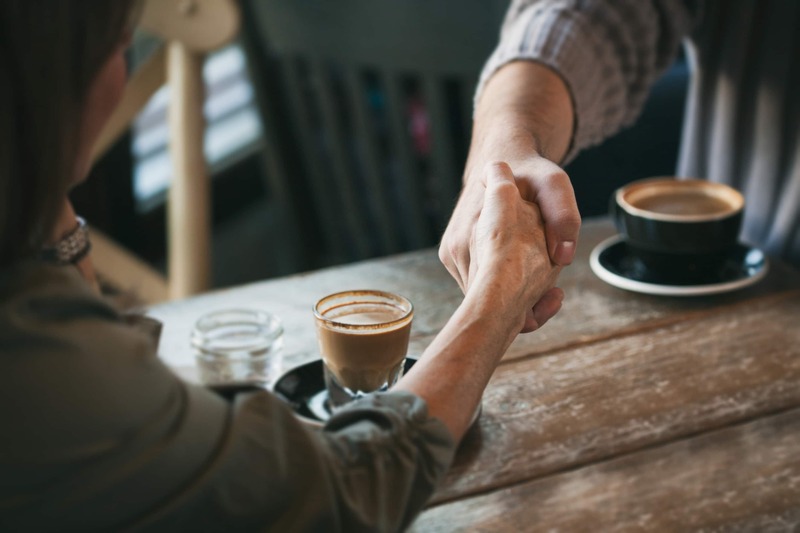 The name and address of your business, however, will be listed in our directory of member cafes.